My muffin recipe this week uses no oil or butter. Instead the recipe calls for applesauce. You would never know that there is no fat added to this recipe. Please let me know what you think if you make them! Pre-heat oven to 350 degrees. 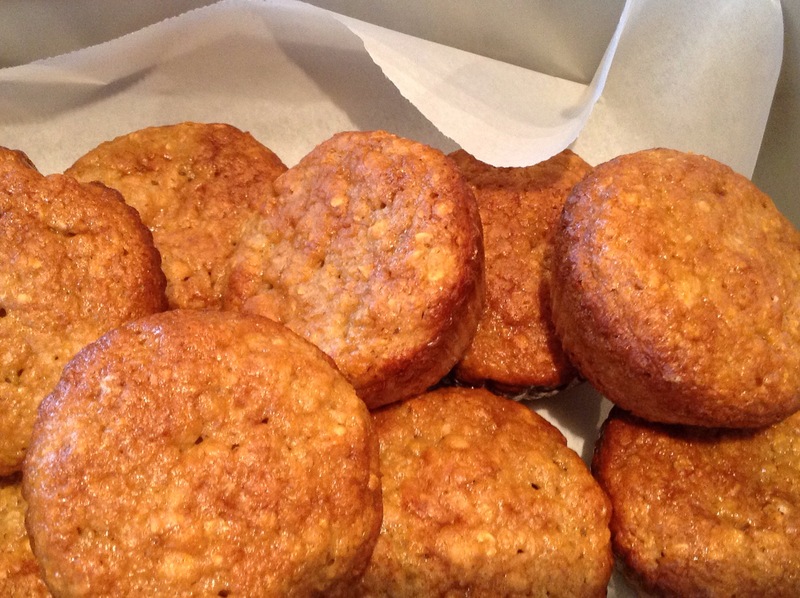 Grease 12 cup muffin tray or use re-usable muffin cups. Place oats in a bowl with milk. Let stand for approximately 1 hour at room temperature. In a separate bowl mix flour, baking powder, baking soda and brown sugar. Stir in oat mixture, applesauce and egg. Mix in cubed apples with a wooden spoon. Scoop batter into muffin cups. Bake for 30 minutes or until done. Let cool for 5 minutes and transfer to a cooling rack. Enjoy!